Rum Lad #6 / Gadgie #33 - The Rum Gadgie. This a split issue with 'Gadgie zine', written punk-zine veteran, Marv Gadgie. 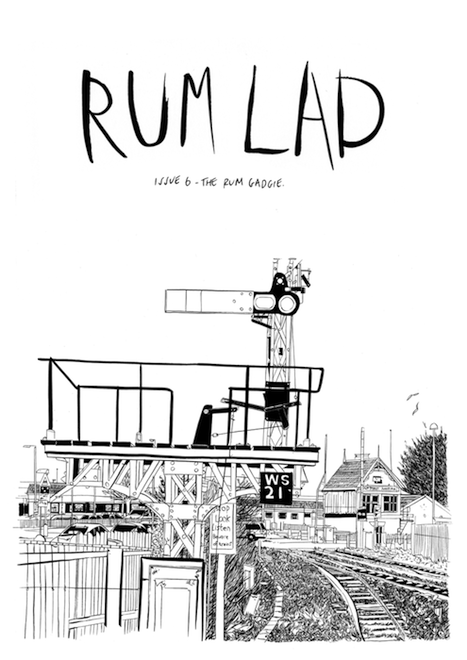 Rum Lad #6 is an illustrated comic-zine drawn by me! 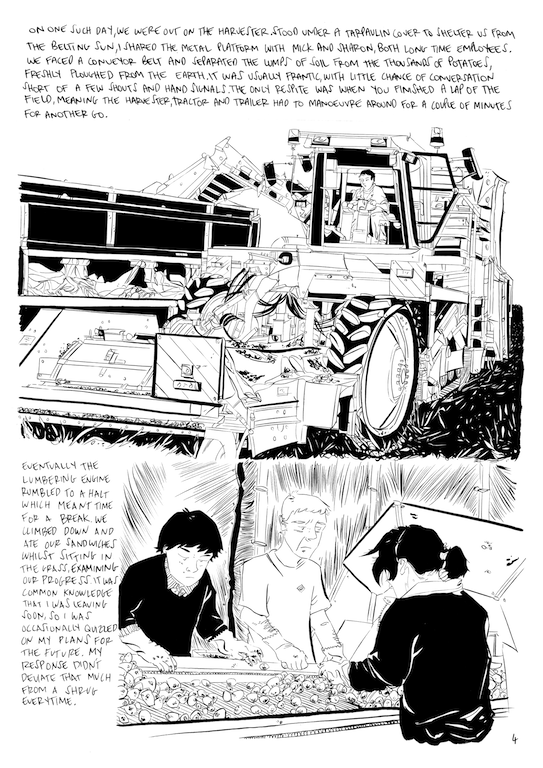 In this issue I talk about growing up in, and then leaving Boston, Lincs in the UK. I cover things ranging from exploring the town itself, discovering an amazing punk scene on my doorstep and learning to define what 'home' means to me. 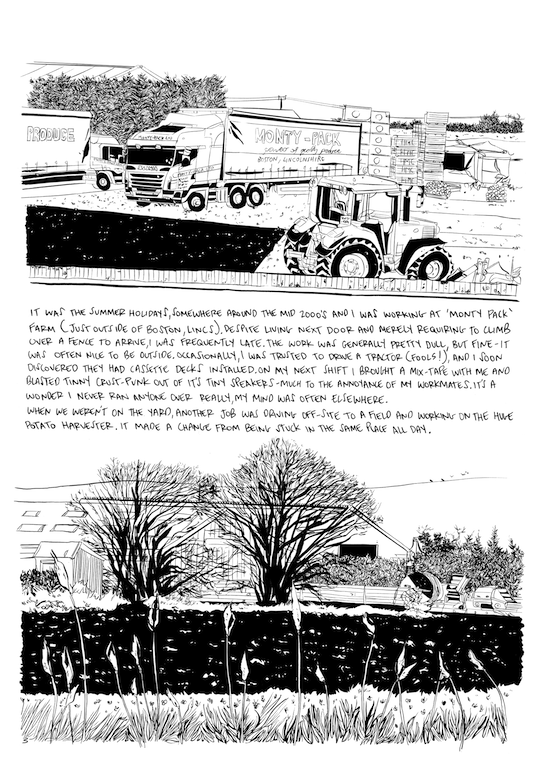 Gadgie #31 is a long running, legendary punk zine by Marv Jolly, who resides in Boston, Lincs. If you're familiar with his work, you know to expect hilarious observations and anecdotes that revolve around small town life, having a family and beyond. This issue features interviews with 'Hard Lines' Productions (Makers of the great 'Punk football' documentary'), tales from the pit and some reviews. - 56 pages (28 each side). - 300gsm Card covers / interior printed on 170gsm.